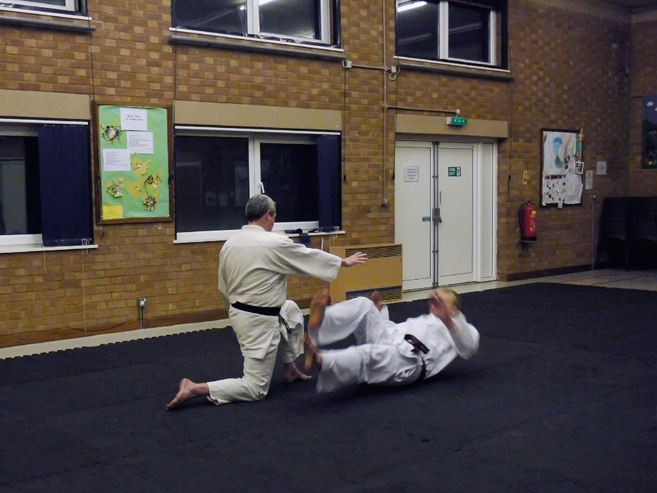 Sensei Adrian started his martial arts career in 1980, with Judo at the local community centre, 15 years later he took over the running of the club, this was to be the first "Tanigawa Judo Club". In 1998 he started practicing Aikido under the direction of Sensei Citti, from the Budo College in Brussels. Over the years Sensei Adrian has also practiced Karate, Ju-Jitsu, Kendo, Iaido, and Seiti Jodo. 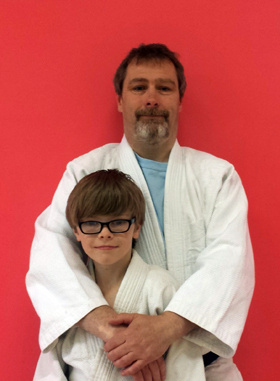 During his Judo career, Adrian has represented the IBC in Europe, competing in Germany and France. 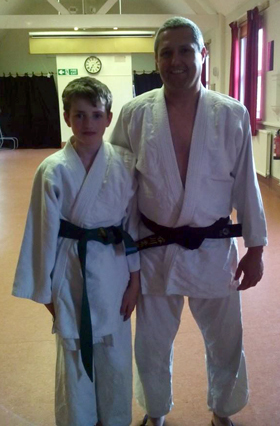 Sensei Adrian started coaching around the age of 16, assisting local Judo coaches, and began coaching professionally at the age of 20. Over the years the club has produced a number of students that have also represented the IBC in Europe. In 2009 Sensei Adrian was awarded his 1st Dan in Aikido and in 2013 his 2nd Dan. 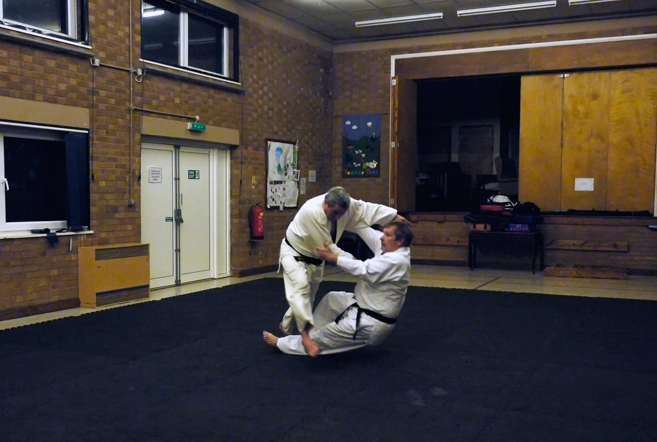 2011 saw the official launch of the Aikido section, although we have had a slow start, we are looking forward to watching the Aikido section grow in the coming years. 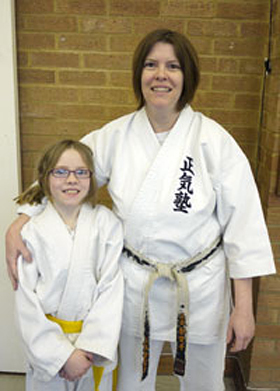 Sensei Mandie started her martial arts career training practicing Karate at the Busen Martial arts school in Twickenham, under the direction of Shihan FT Perry, and a short while later began practicing Judo. 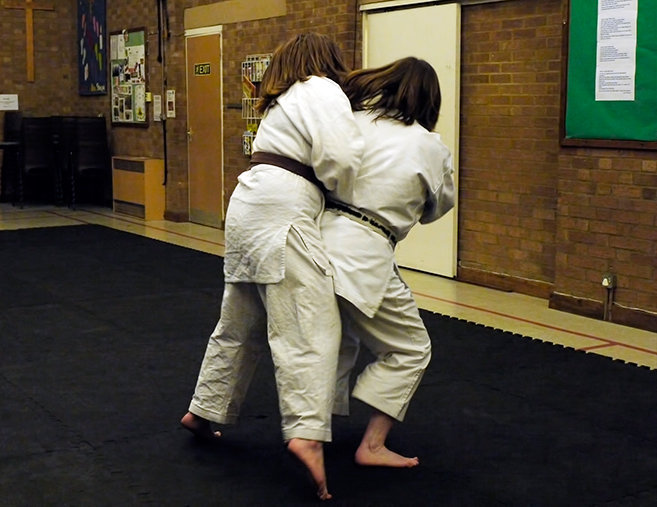 Sensei Mandie began her coaching career, coaching both Judo and Karate, at the Busen, and Judo at the Anglo Japanese Honbu in Sandycombe Road, Kew. Sensei Mandie specializes teaching martial arts to children, and has recently introduced a tots (3-5 years) class, to the ever growing Judo section. As well as holding a recognised Btec/NVQ coaching qualification, Sensei Mandie is also an accredited assessor in Coaching Martial Arts and Childcare. Senpai Jason Waterhouse was awarded his 1st Dan in Judo by 8th Dan Sensei Martin Pederson in March 2014 while attending the annual IBC Easter Course. He started practicing Martial Arts as a way of spending more time with his sons who also practice Judo aswell as Karate.